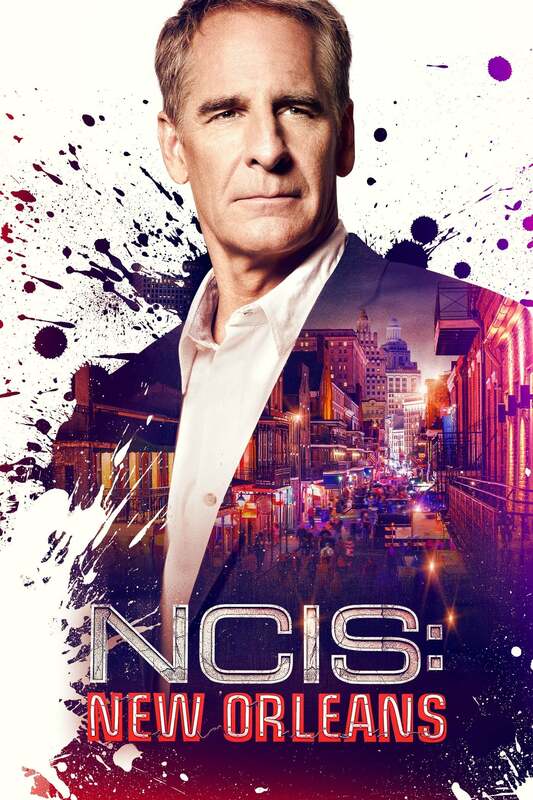 NCIS follows a team of special agents as they solve the most complex cases, among them the death of the President’s advisor of nuclear missiles, a bomb situation in a navy ship or the death of a celebrity during a reality show. 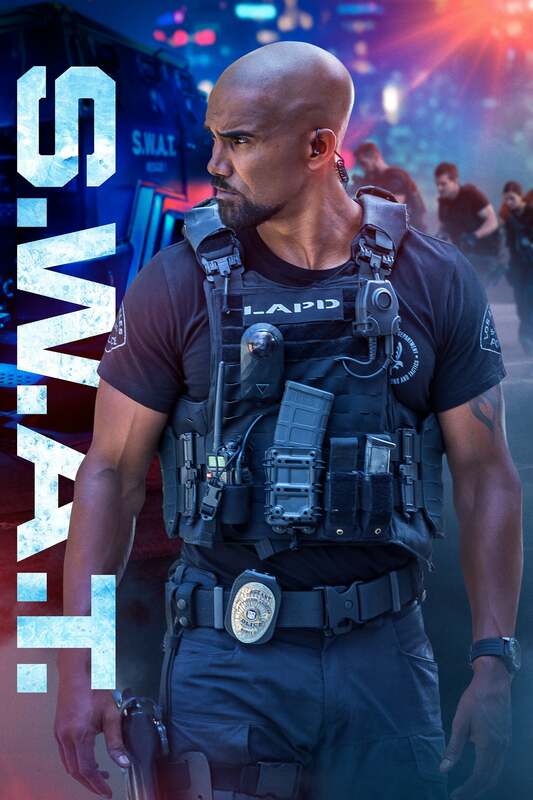 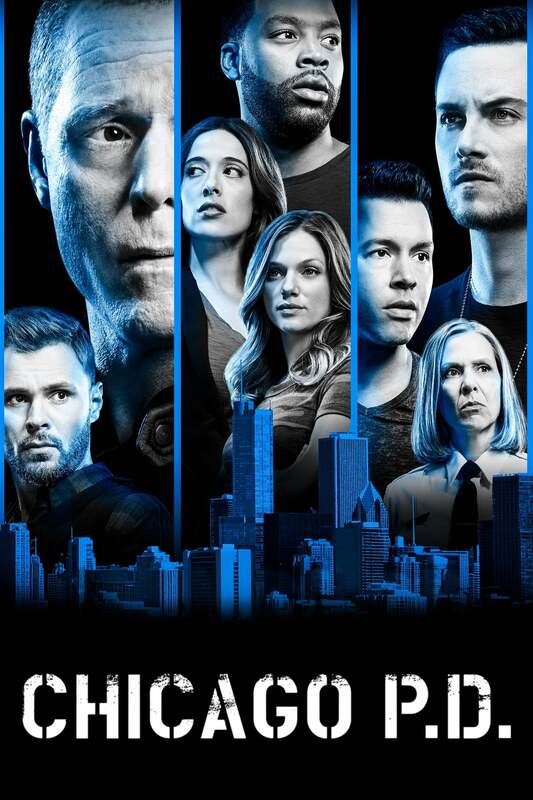 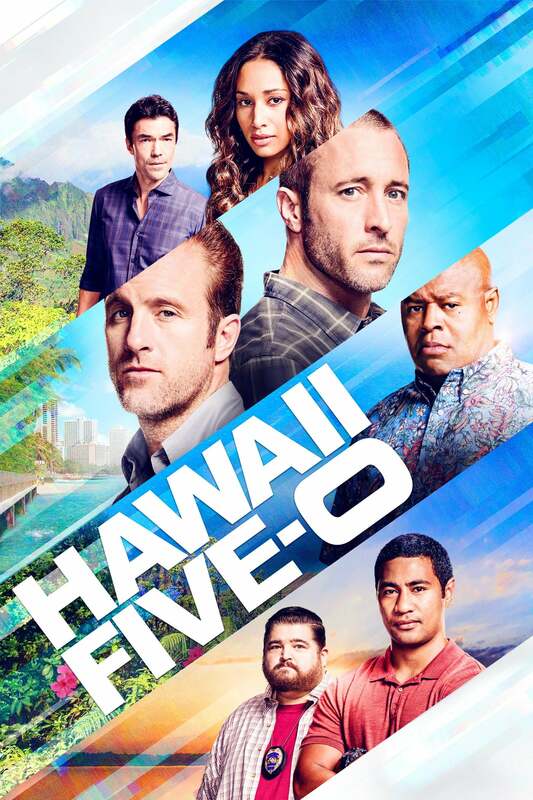 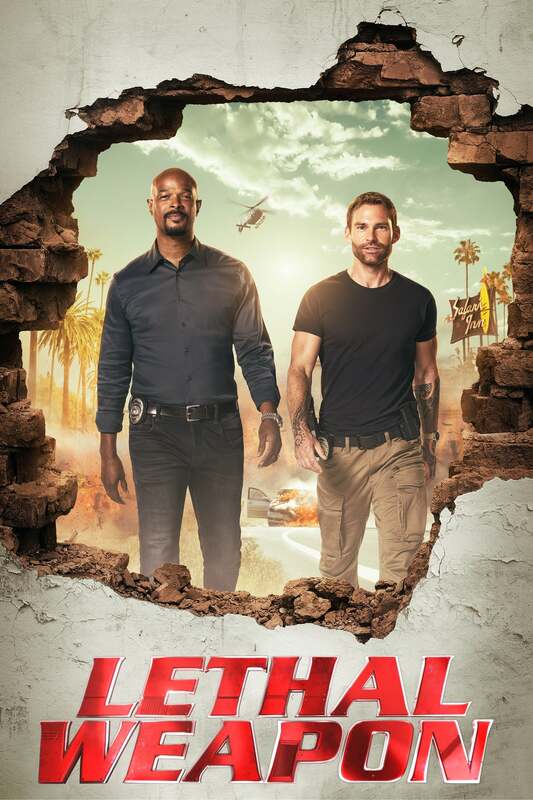 If you enjoyed Ncis, Flavorazor recommends similar tv shows such as Law and Order, CSI, Hawaii Five O, Lie to Me, Chicago Pd, NCIS: Los Angeles, Bones & NCIS: New Orleans. 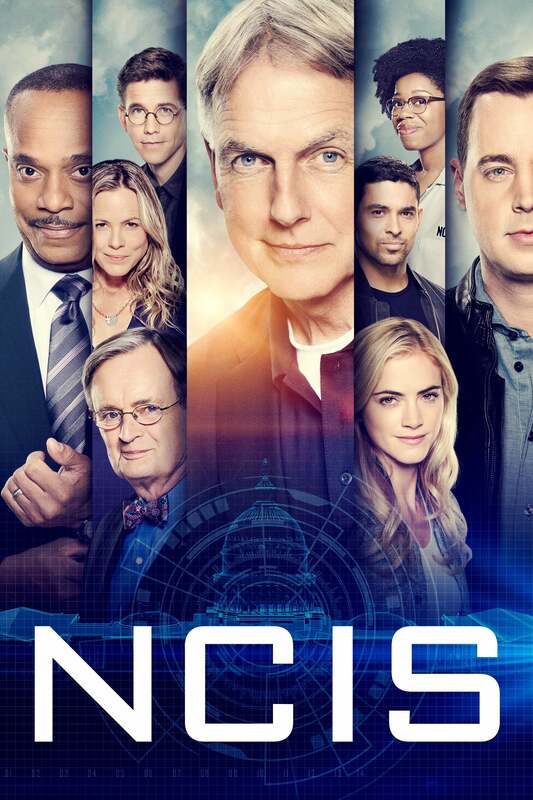 show Ncis, created by , first aired on . 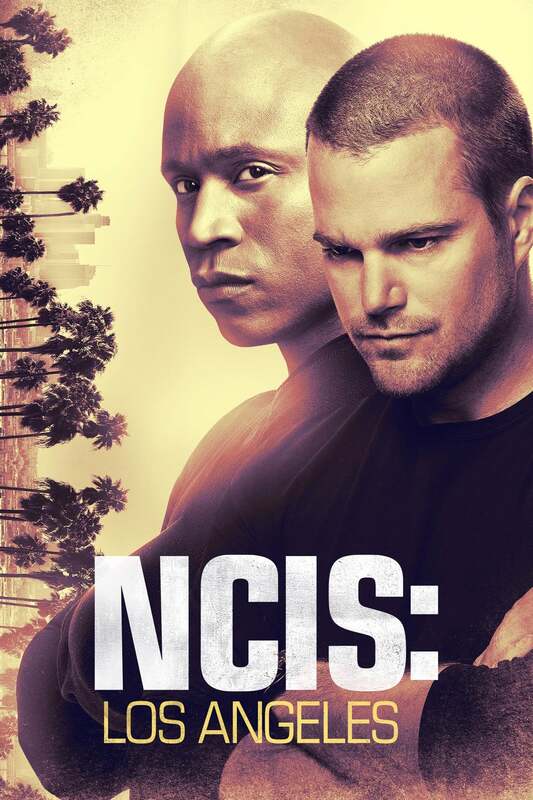 Ncis is still active and last aired on 2019-02-13.